News Releases Archives - Doric Products, Inc.
Home made Christmas Cookies by Georgia Blankenbeker, were enjoyed by all at the Doric Employee Christmas Party held December 2018. 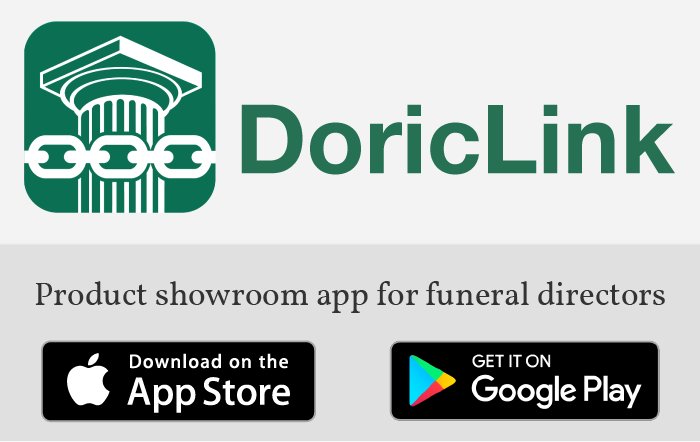 Doric Products, Inc would like to congratulate Jennifer Braun of TexSet, LLC. located in Justin, Texas for receiving the Distinguished Suppliers Service award for 2018 from North Texas Funeral Directors Association. Jennifer Braun of TexSet LLC Receives Award Jennifer Braun of TexSet LLC, our Doric Dealer in the Dallas – Fort Worth area, is presented the Distinguished Funeral Service Award by the Dallas County Funeral Directors Association. The Doric Dealers are meeting at Mission Point Resort on Mackinac Island, Michigan from September 18th through the 20th.